It’s no secret that Major League Baseball is no fan of cannabinoids, whether from hemp or its’ more regulated counterpart. Much like other professional athletes, baseball players are always one wrong movement away from damaging their bodies and careers. Pain pills and alcohol are easily available, but are hard for people to use while doing their best in the game. 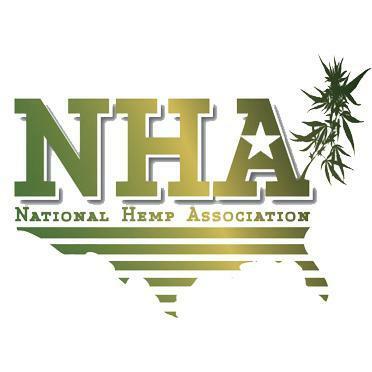 Hemp-based CBD and cannabis products would be a welcome alternative, but is banned from the organization. Many athletes are turning to CBD for wellness and pain relief when they retire from their careers. Have a look here at some fantastic CBD products to support you as well! 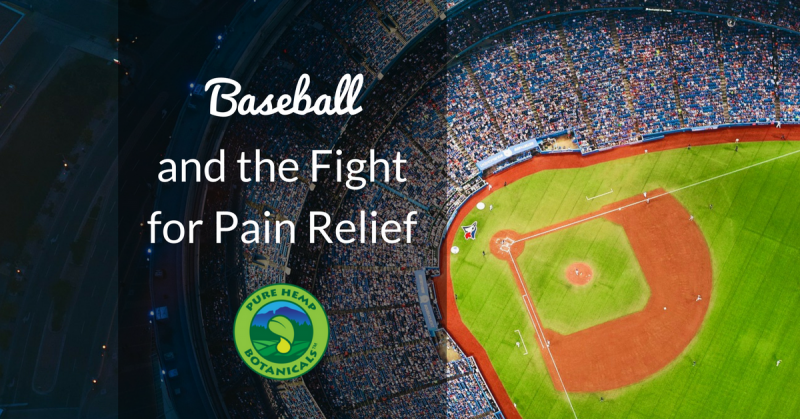 Leafy wrote a fantastic article about few athletes and their journey to find sustainable pain relief from their sports injuries. Read on! “Ryan Tucker had never been comfortable with painkillers. As a boy, his parents treated physical discomfort with massage and natural remedies. Getting used to the powerful pharmaceuticals that ballclubs dispensed in the training room to, say, make Tucker’s shoulder stop screaming, took unexpected levels of adjustment. “My body didn’t hold up to the task,” Tucker said. In 2012, the Dodgers invited him to spring training. He started the season with the team’s AAA affiliate, the Albuquerque Isotopes. After some poor outings and a torn labrum, the Isotopes released him. By July 2012, he was done. He had no idea what to do next.